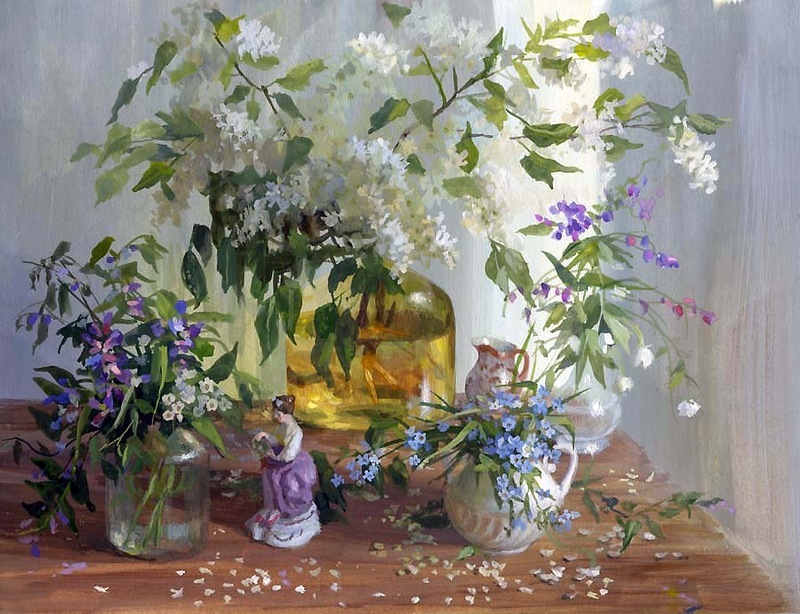 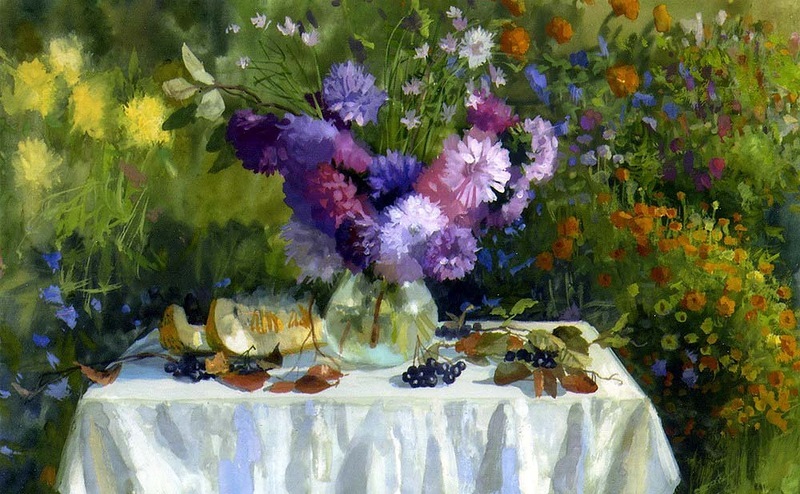 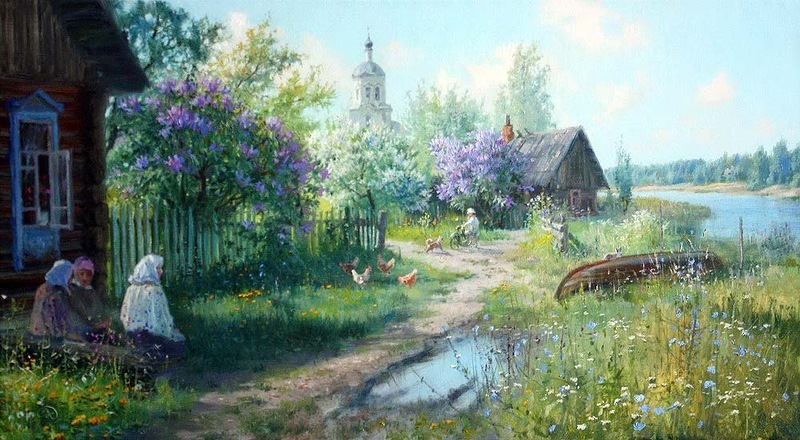 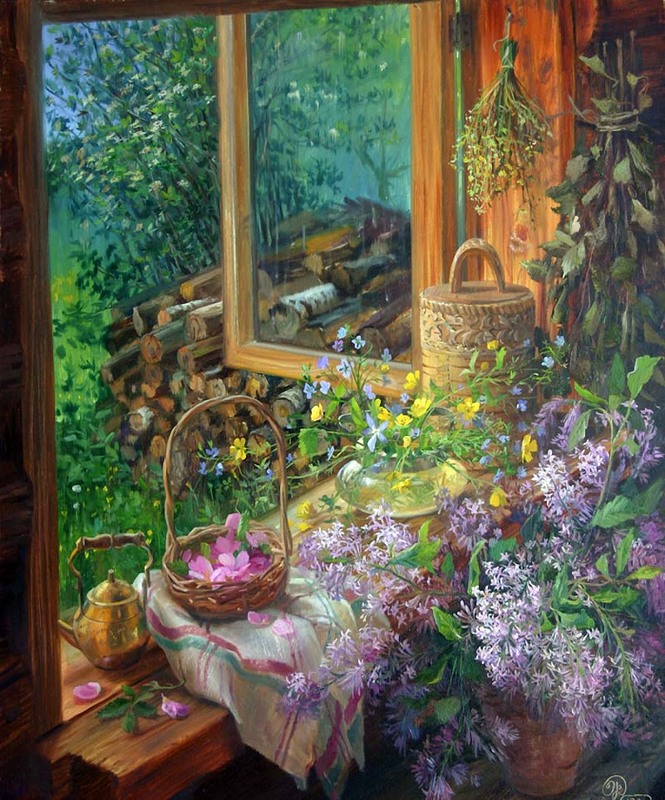 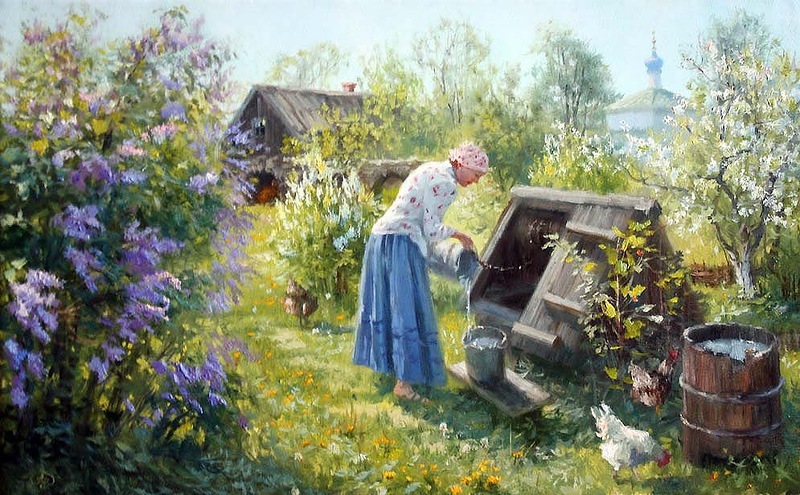 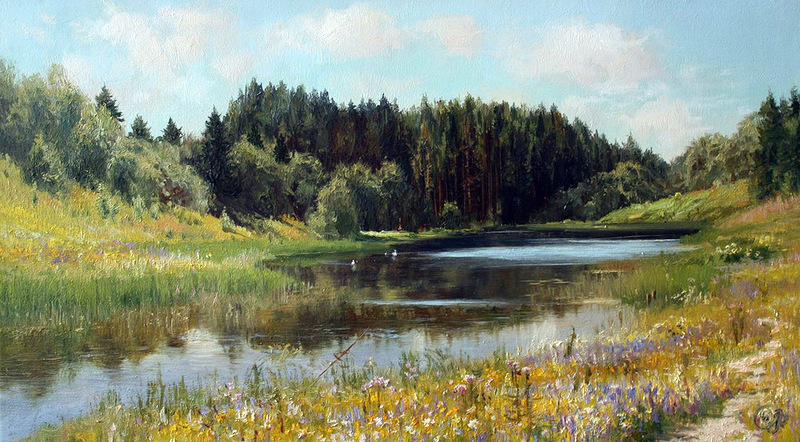 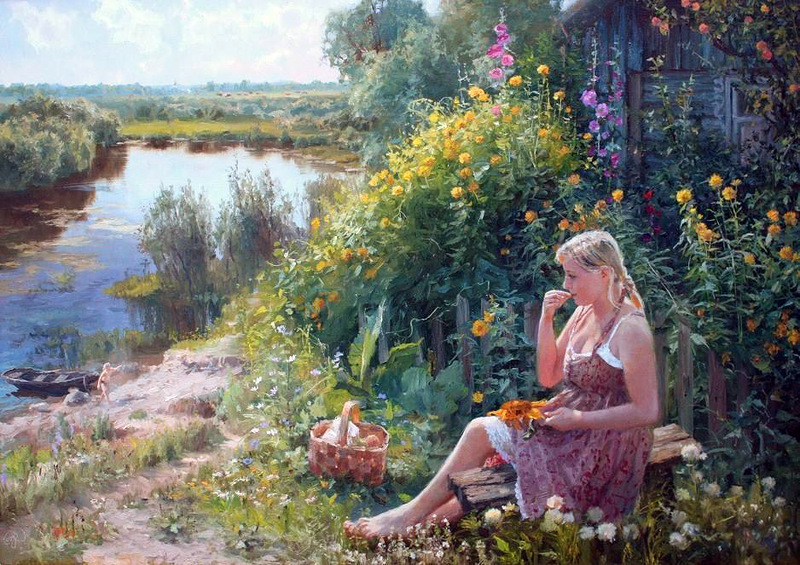 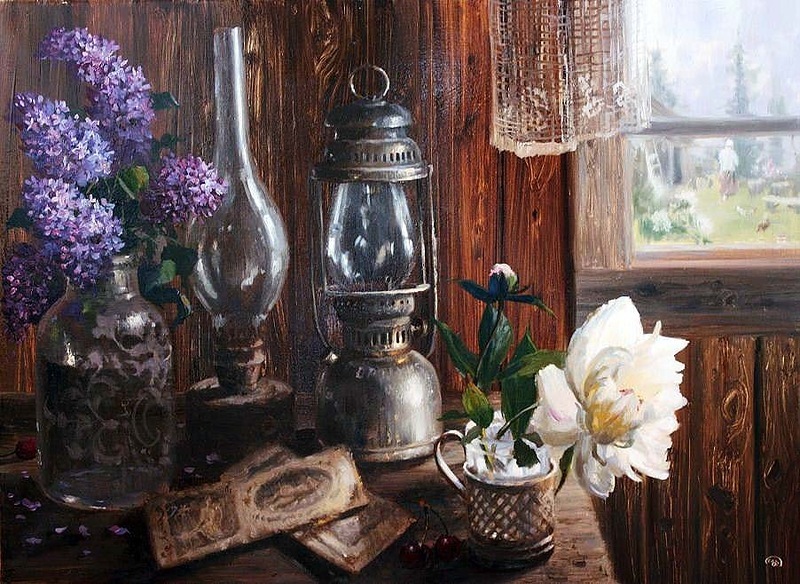 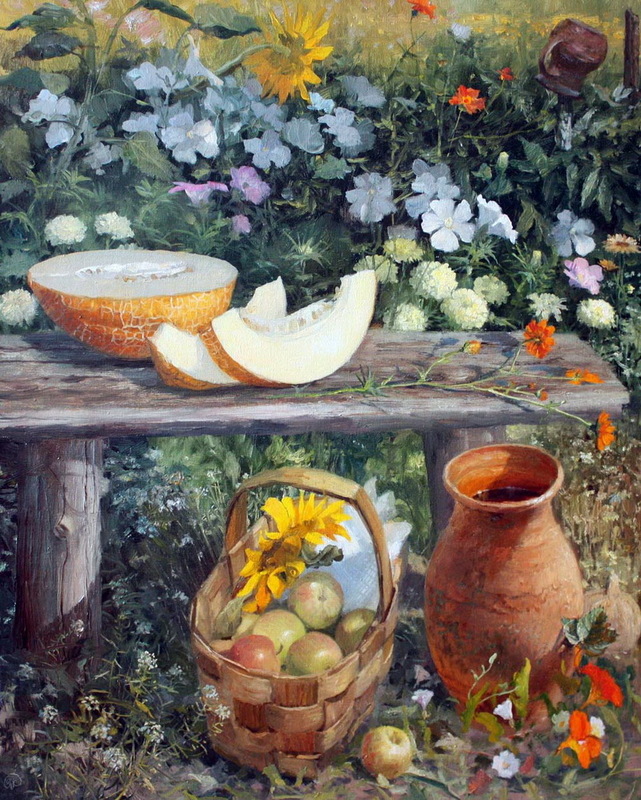 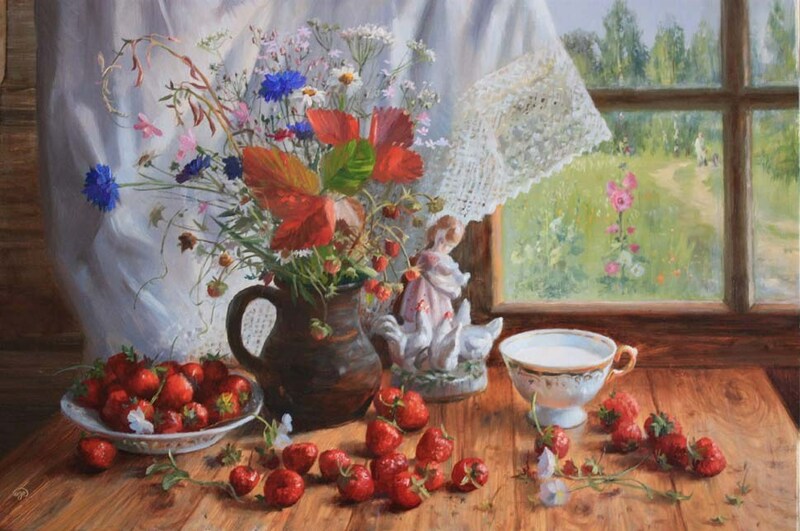 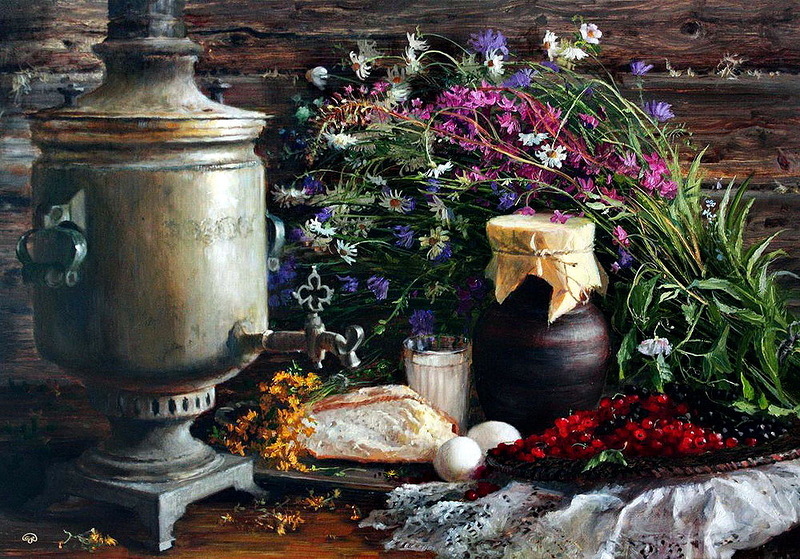 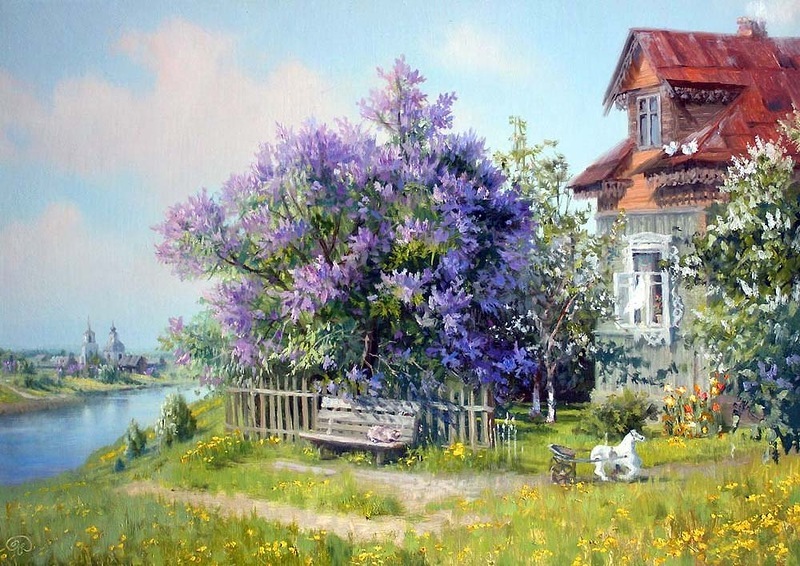 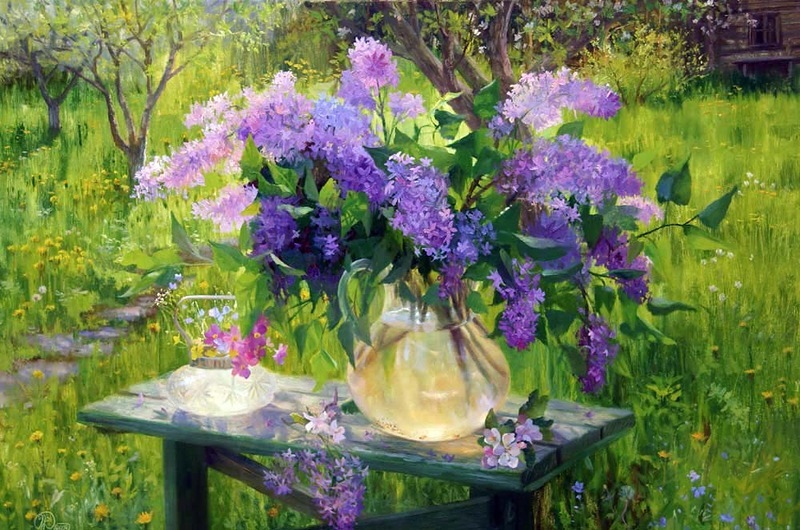 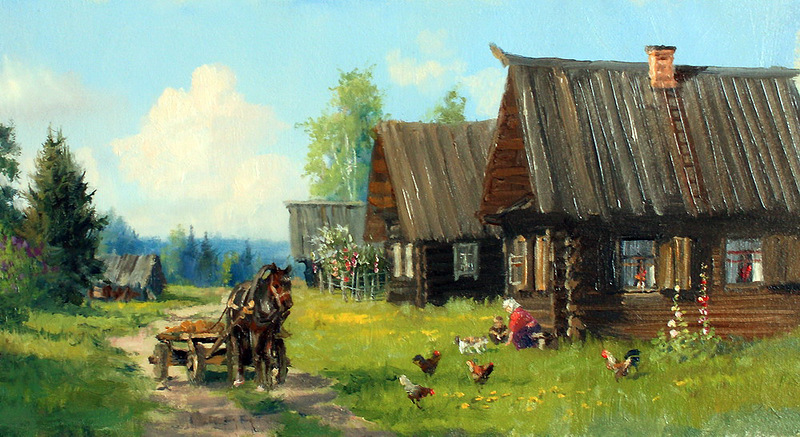 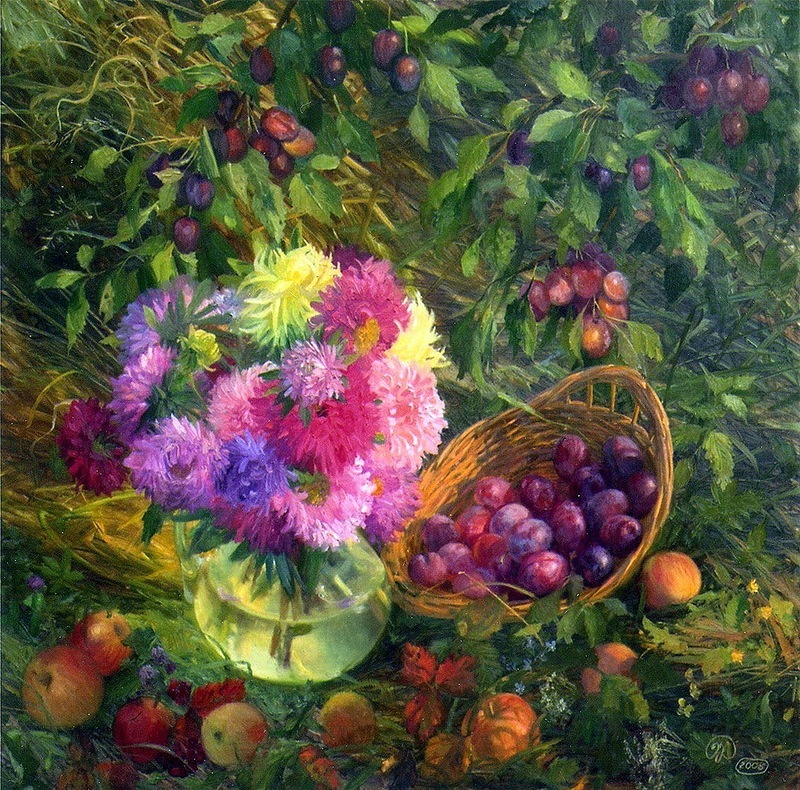 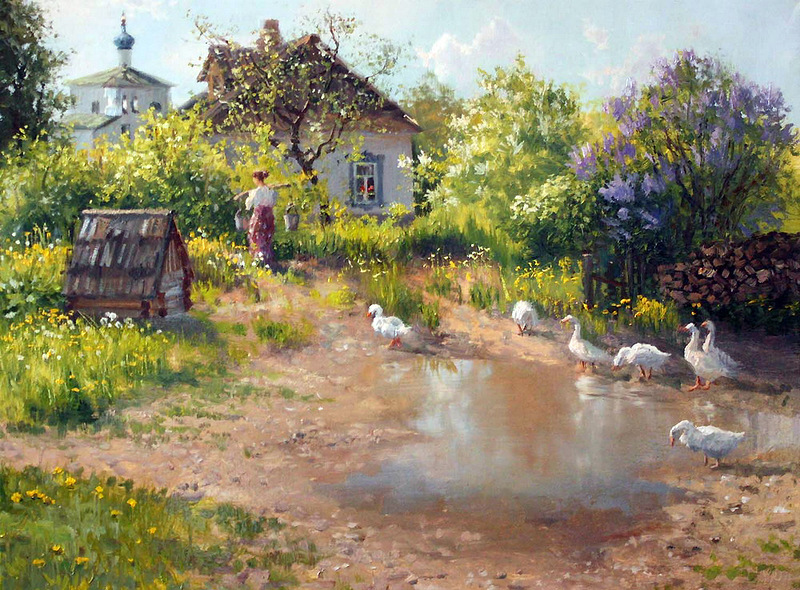 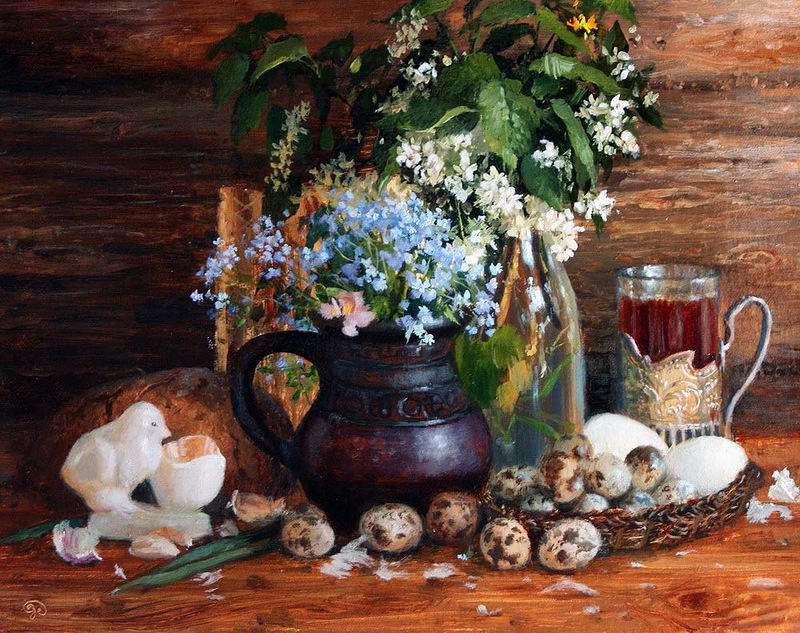 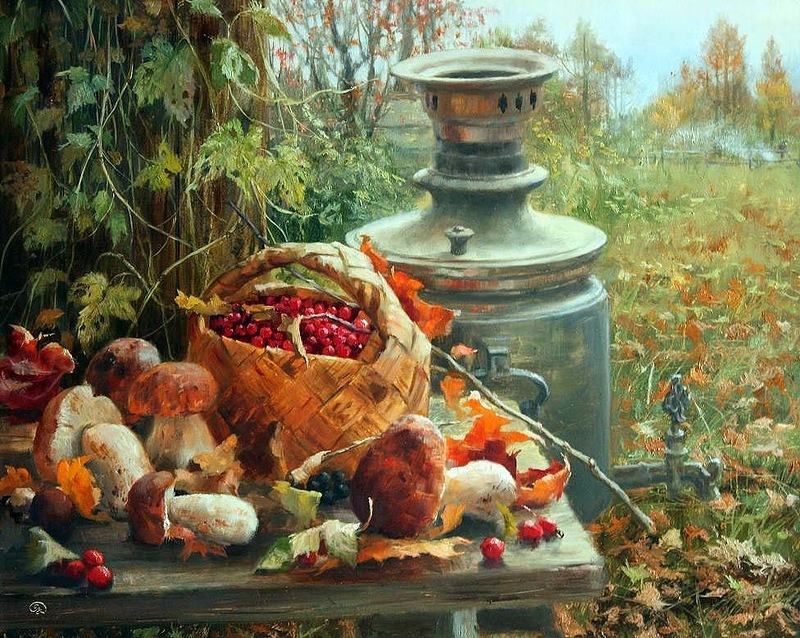 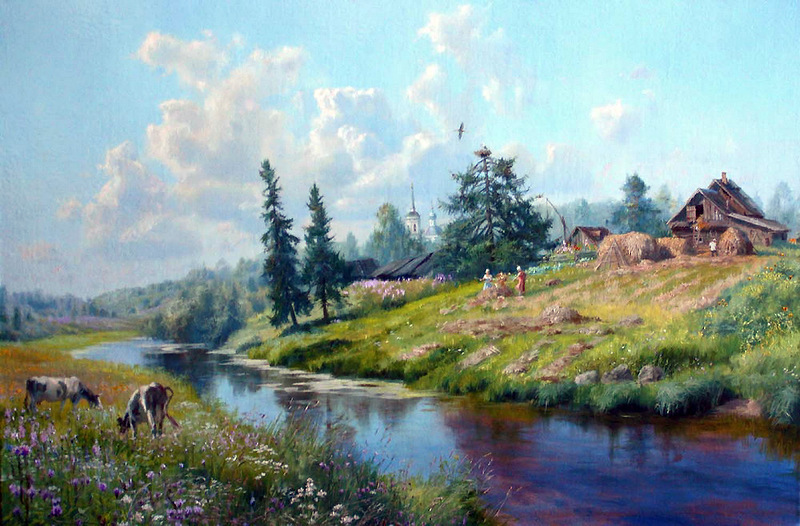 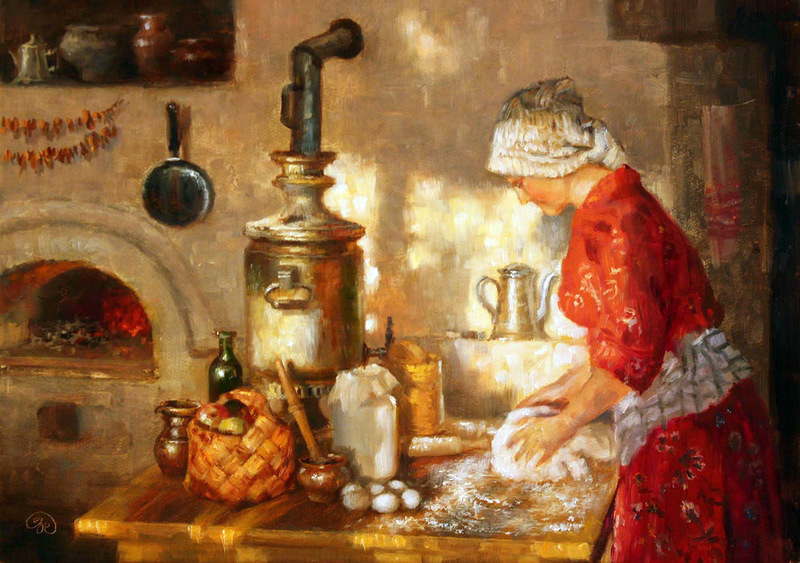 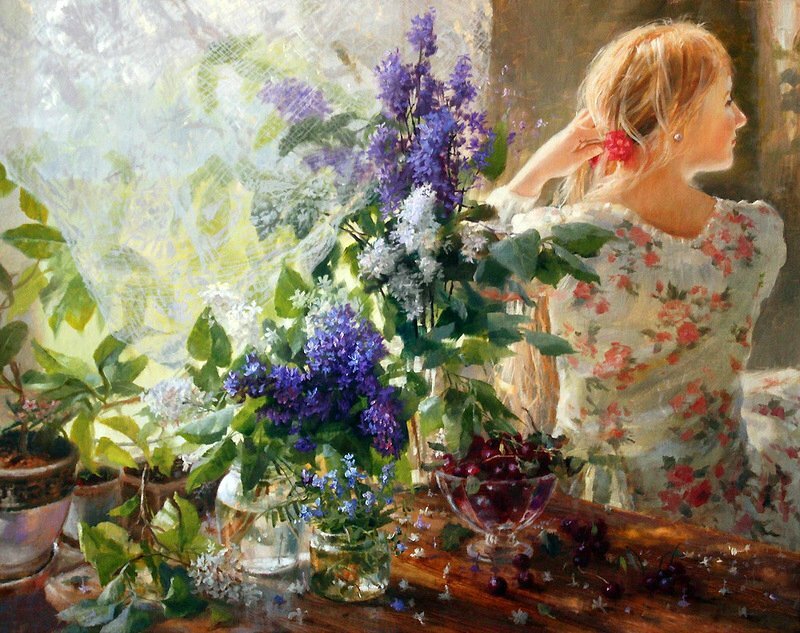 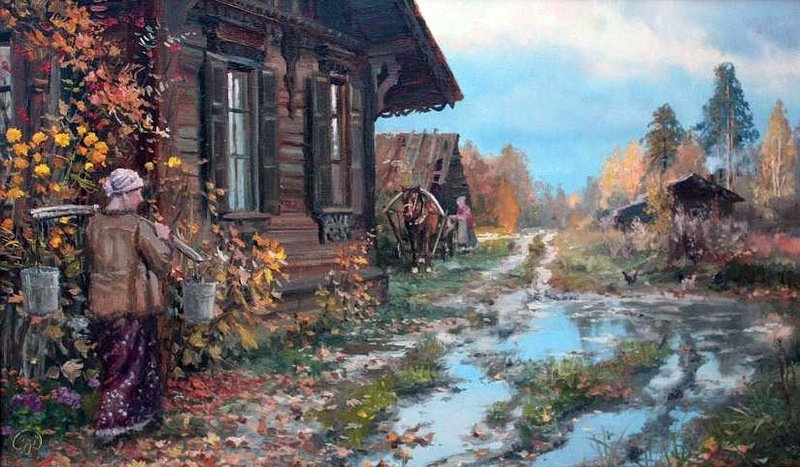 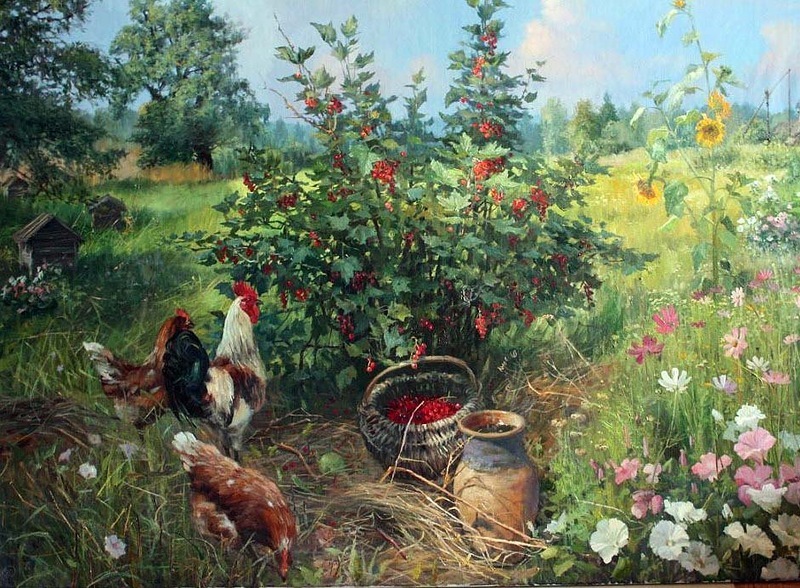 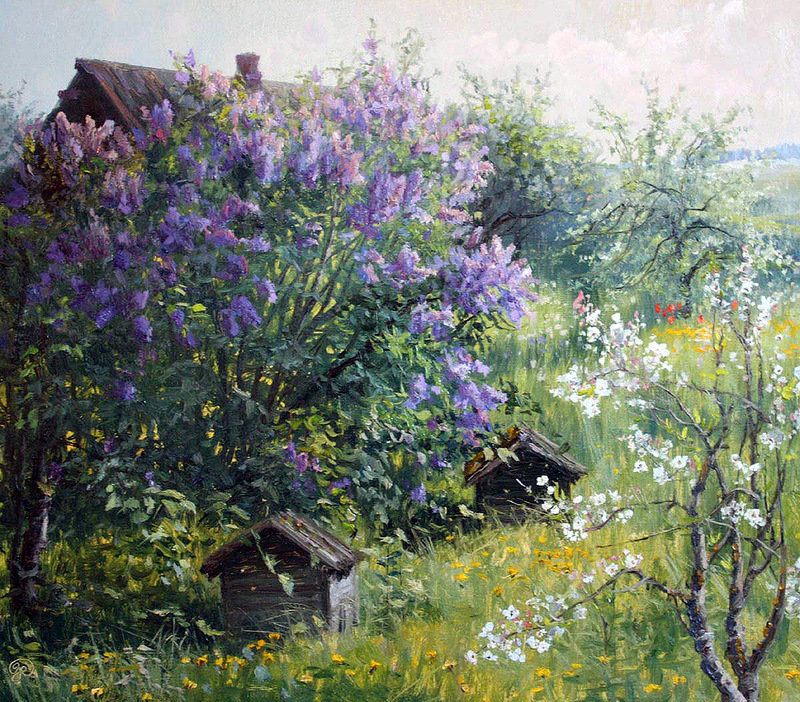 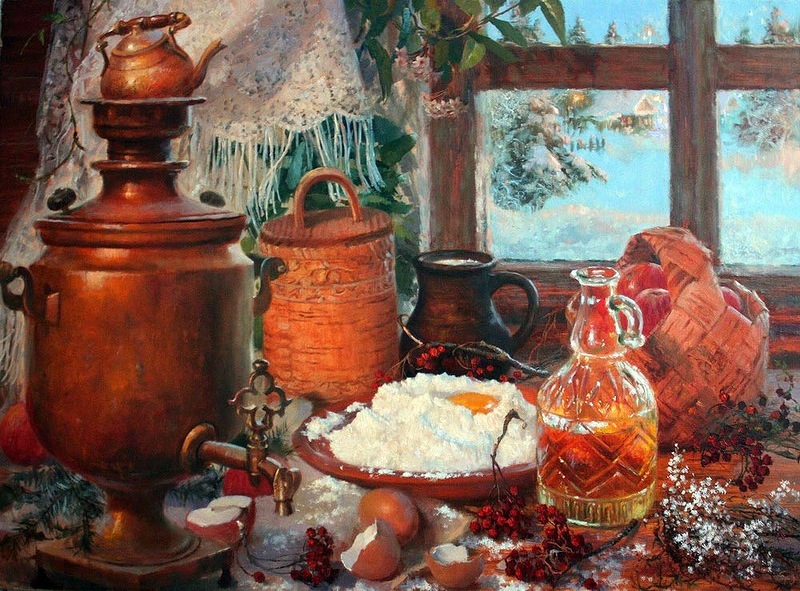 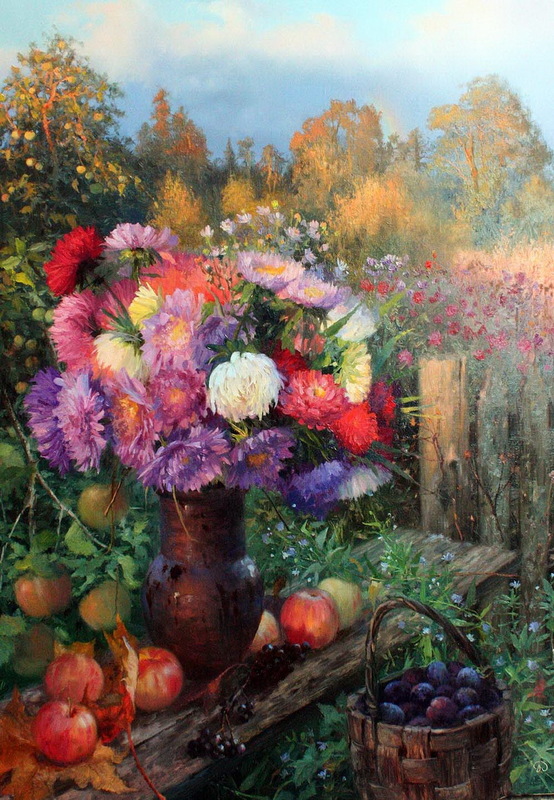 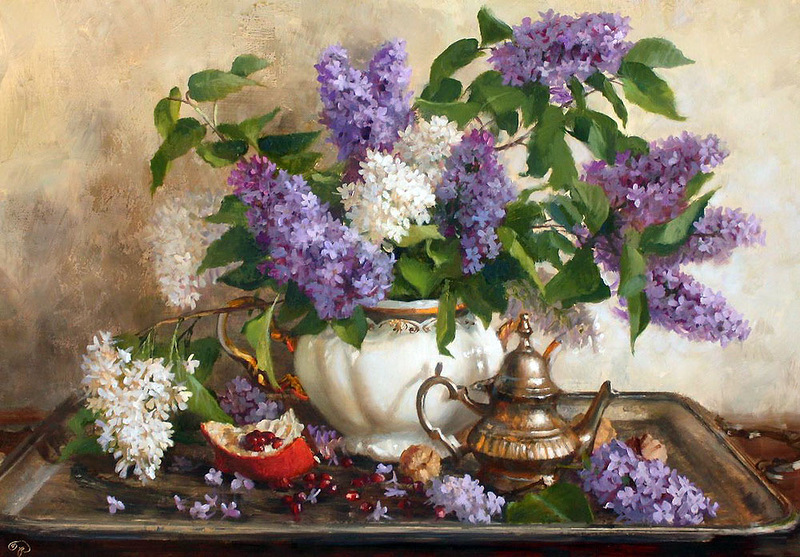 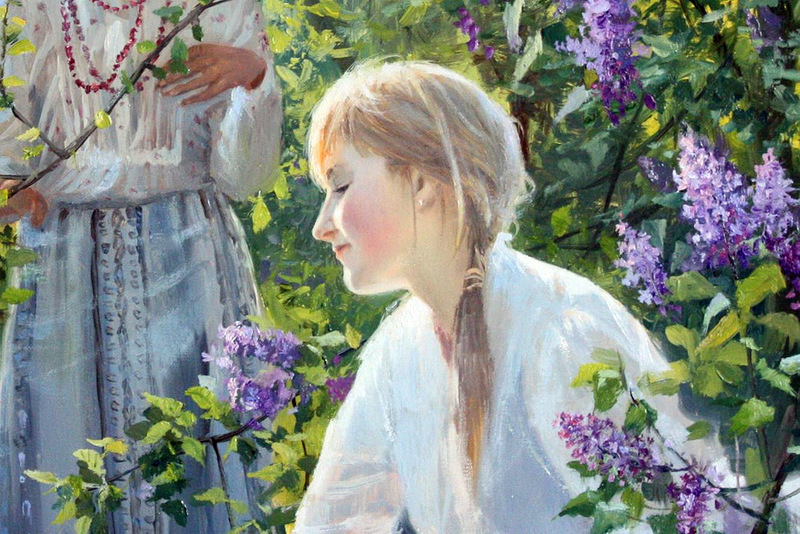 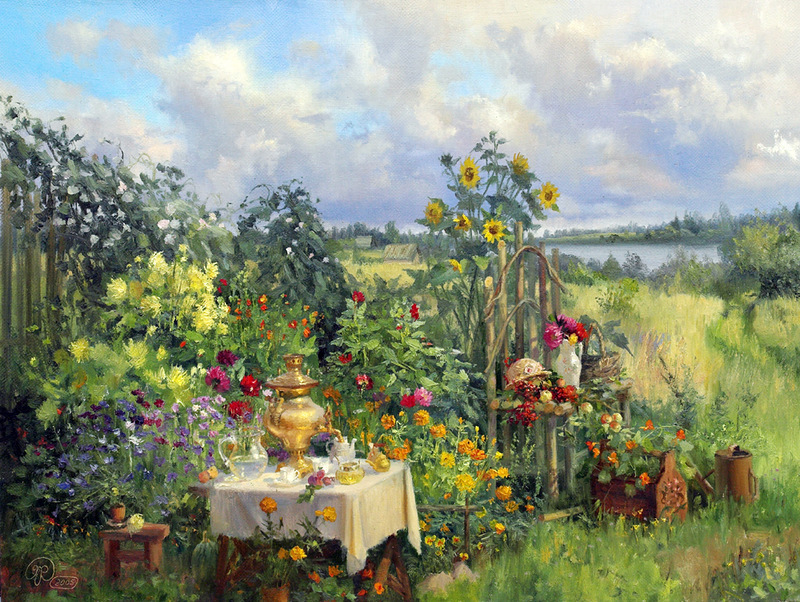 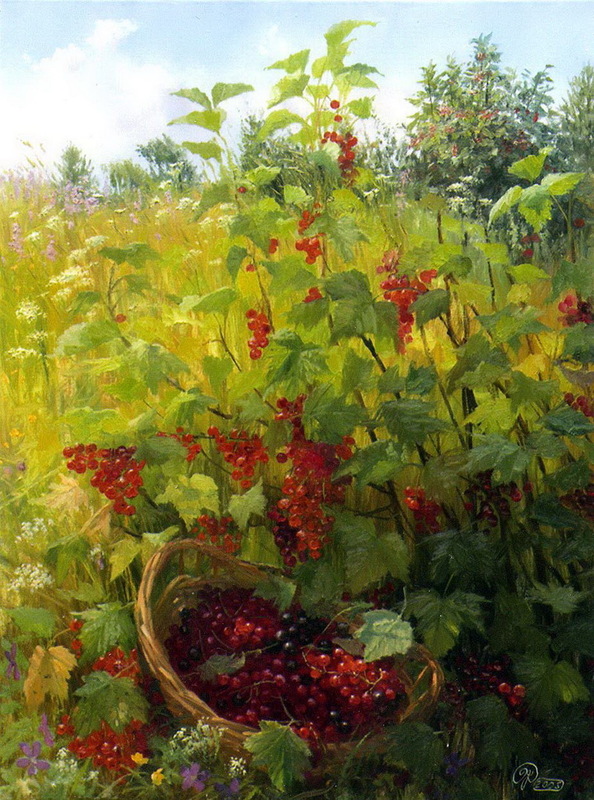 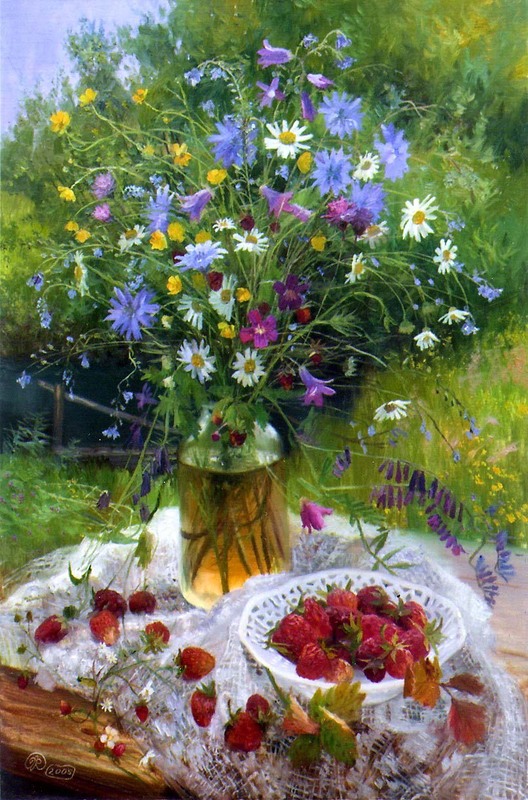 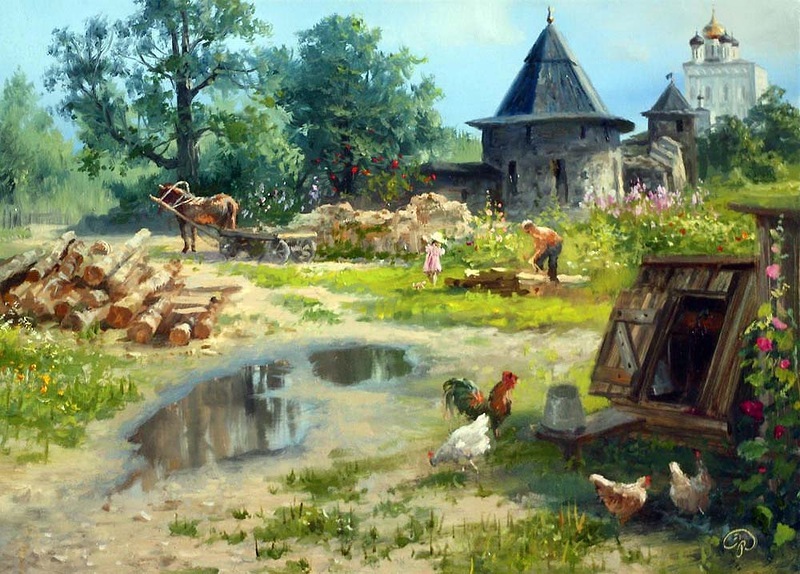 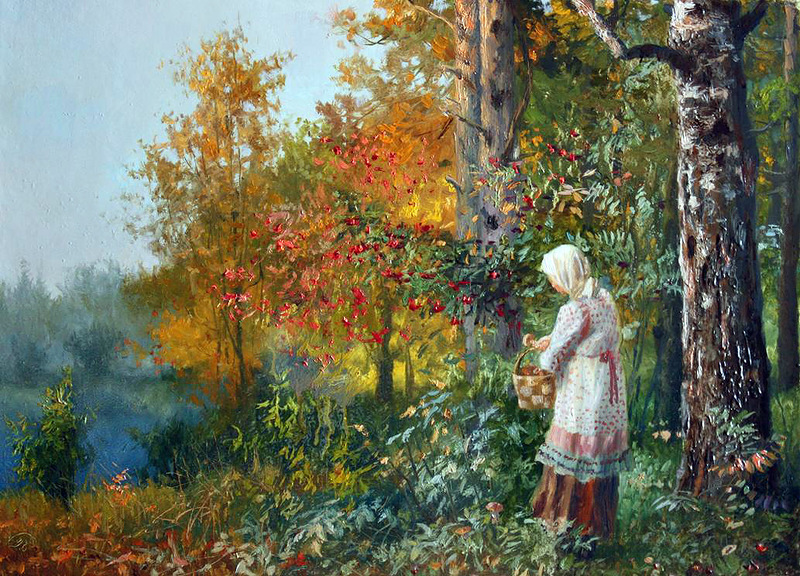 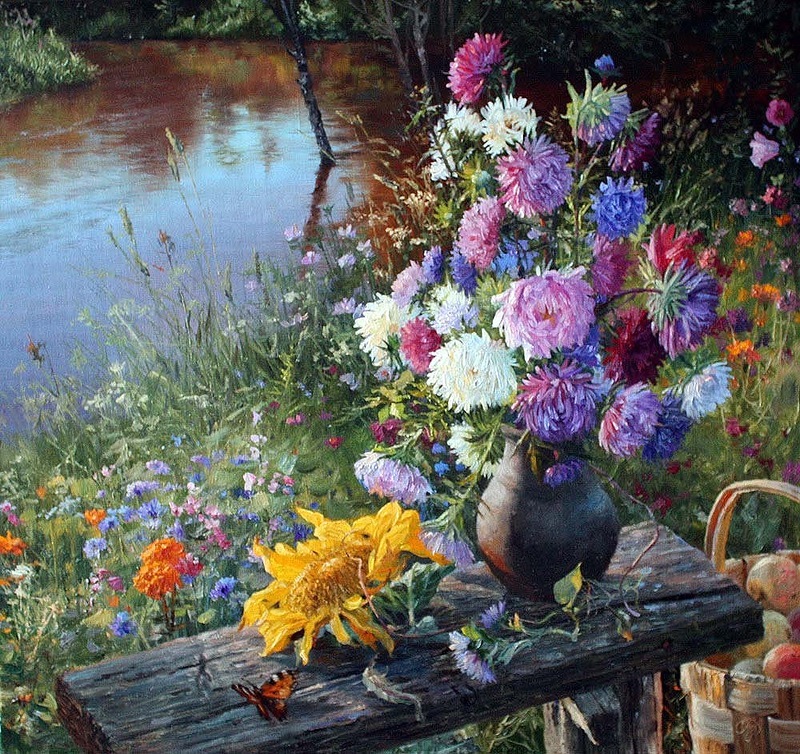 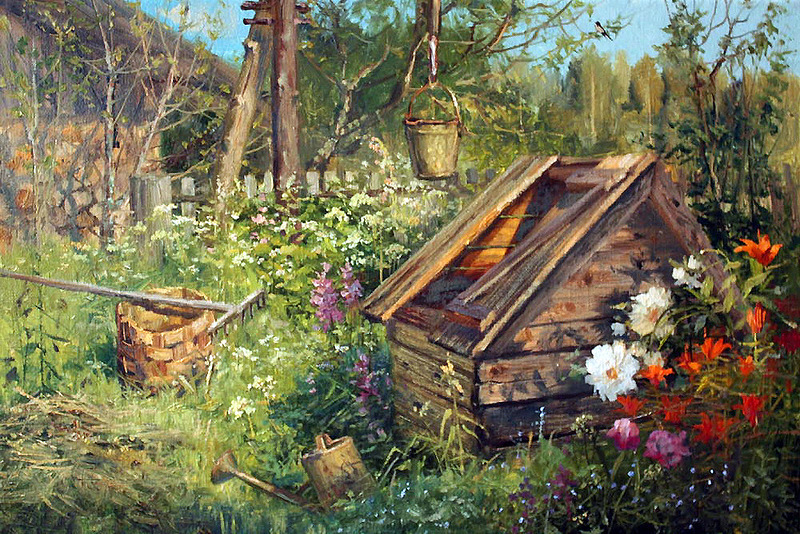 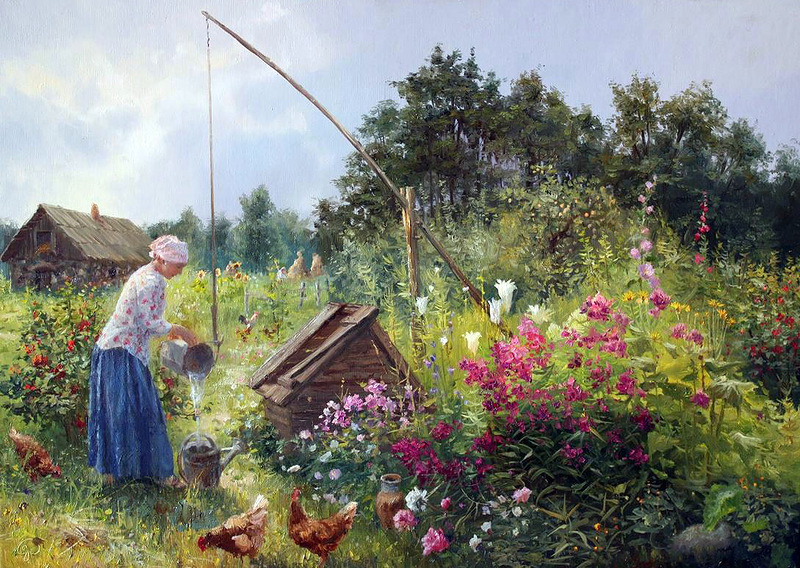 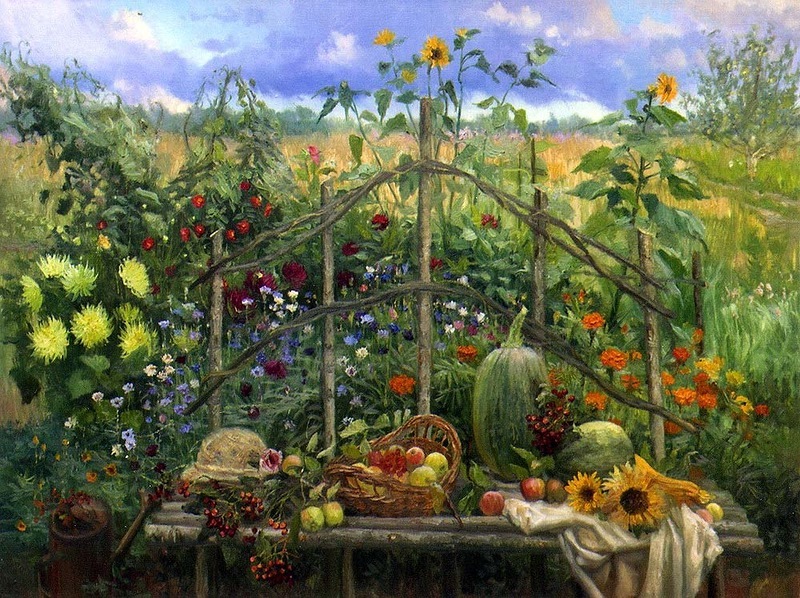 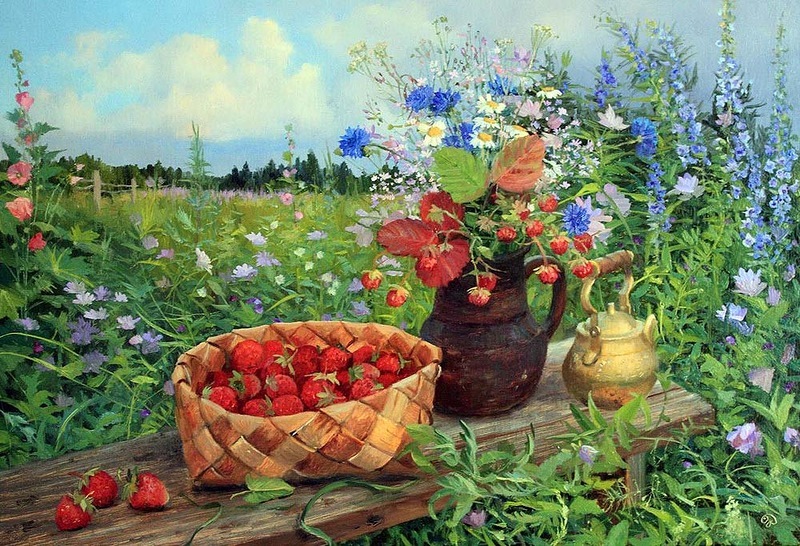 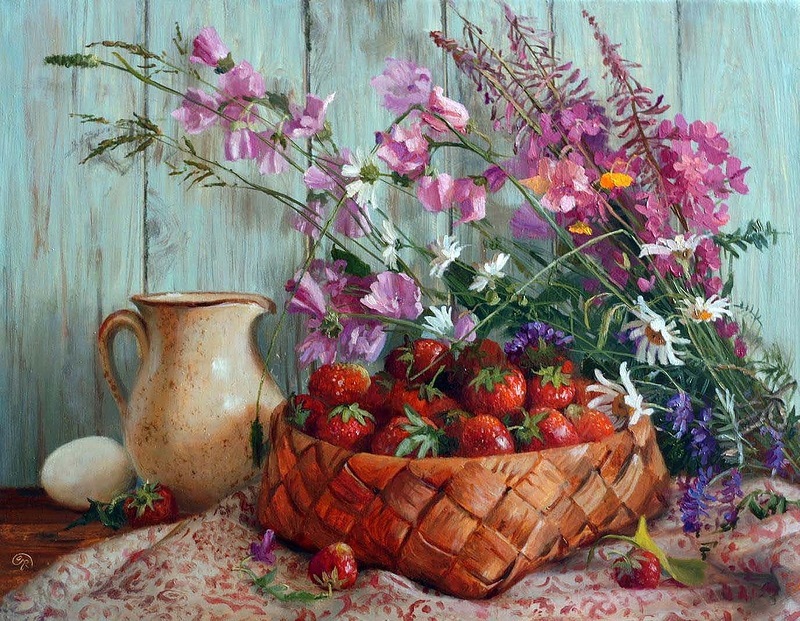 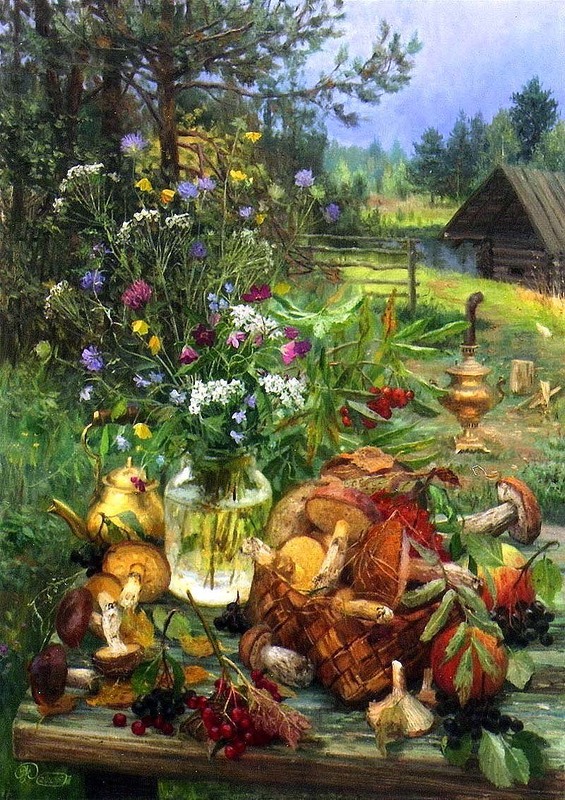 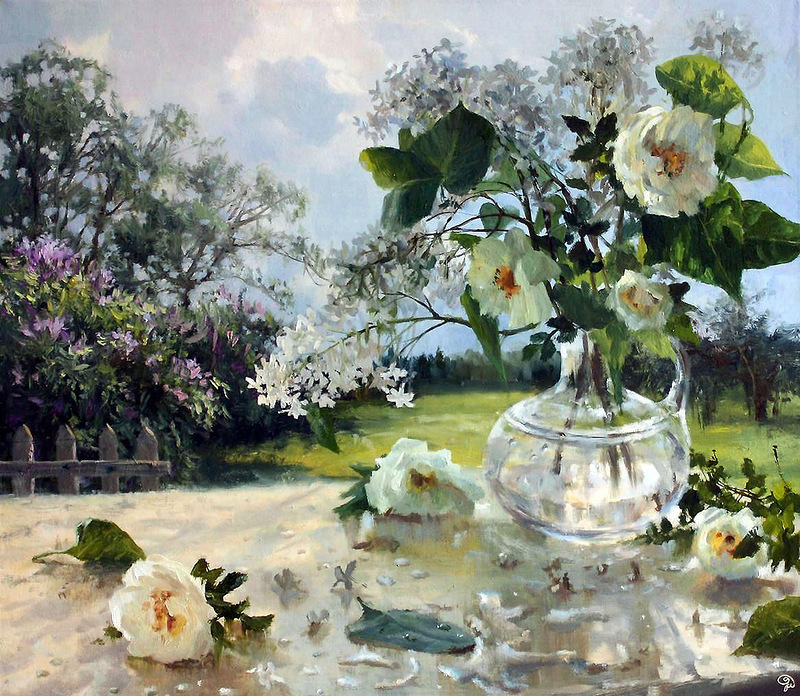 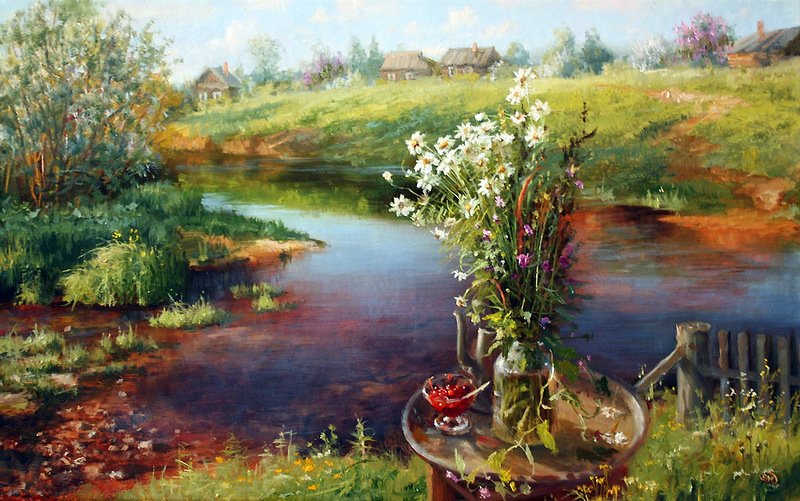 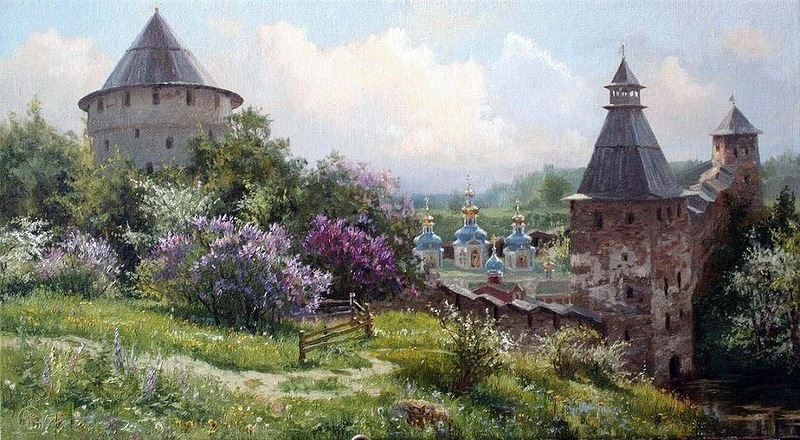 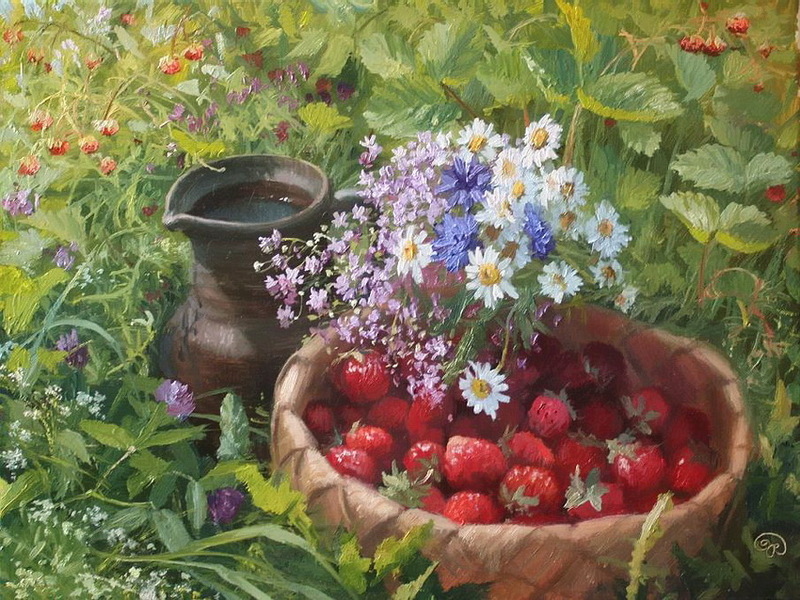 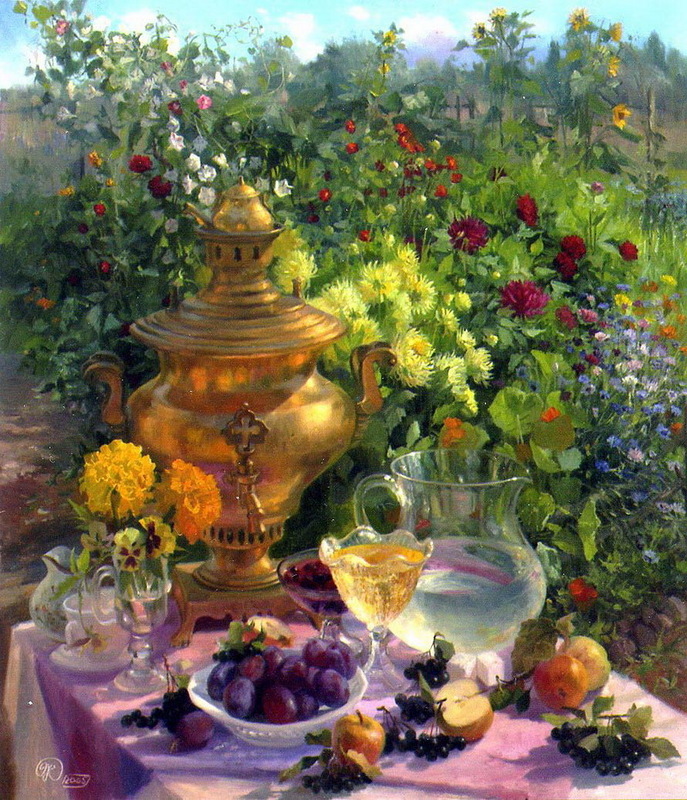 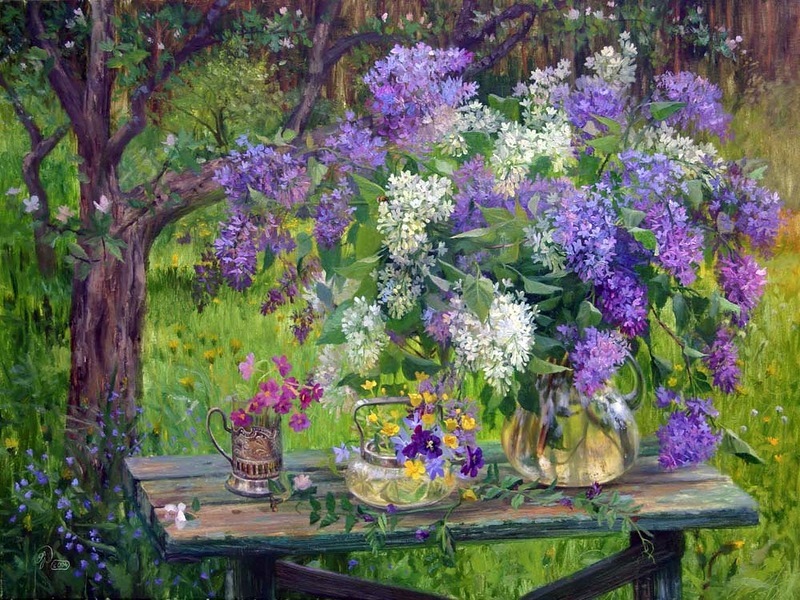 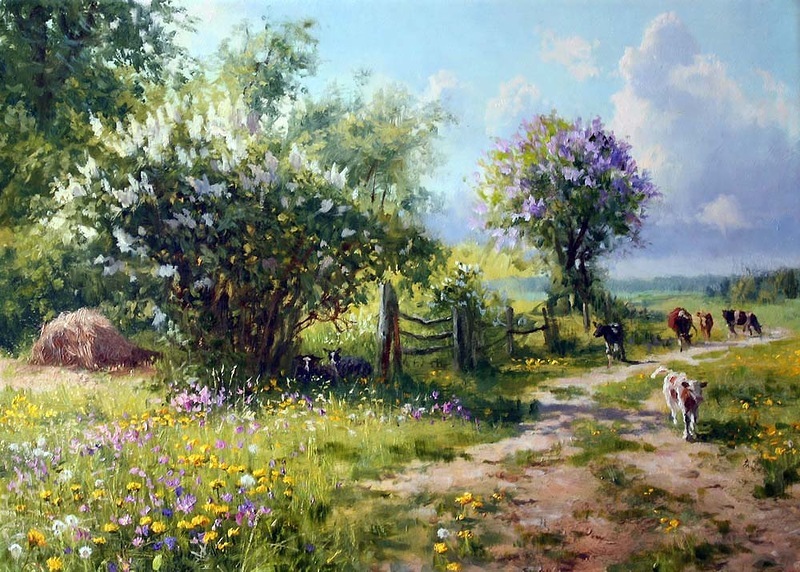 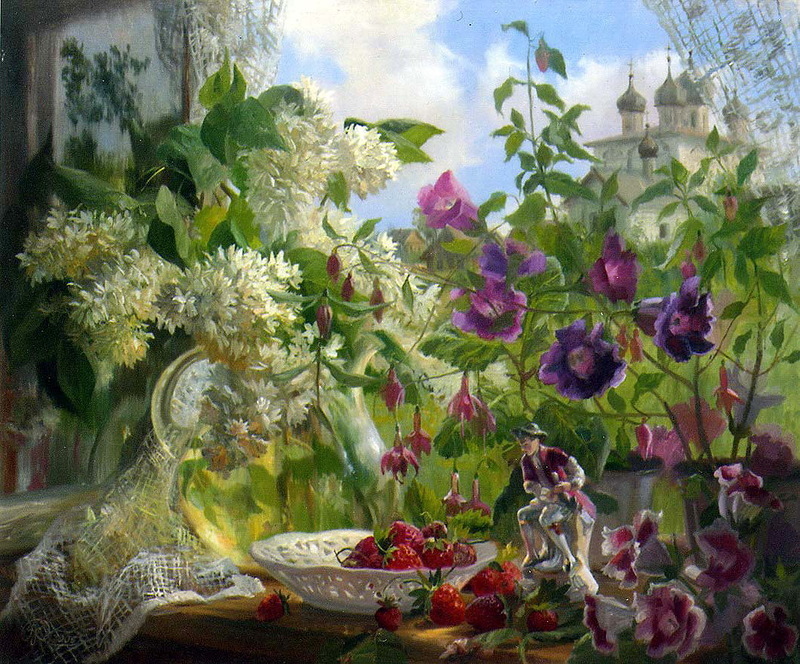 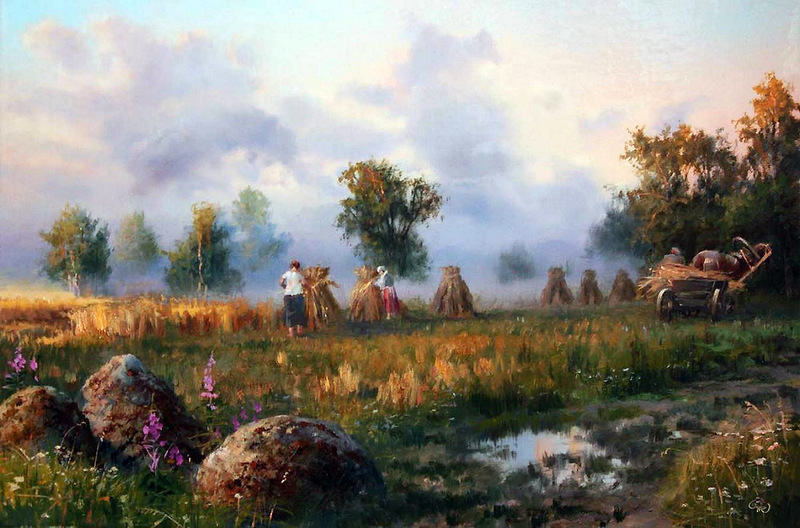 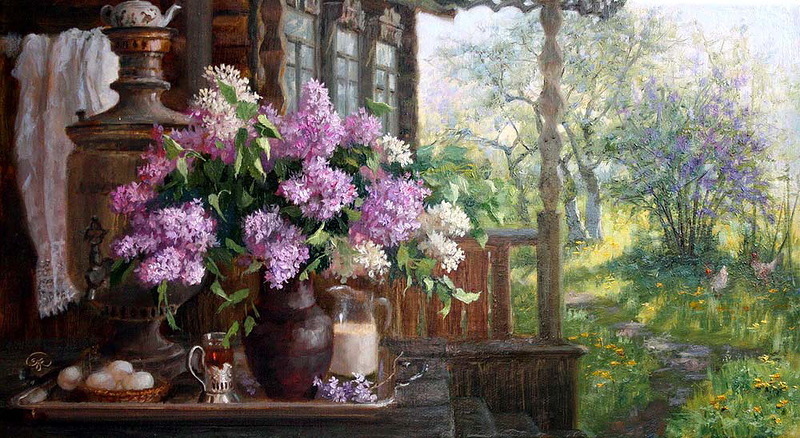 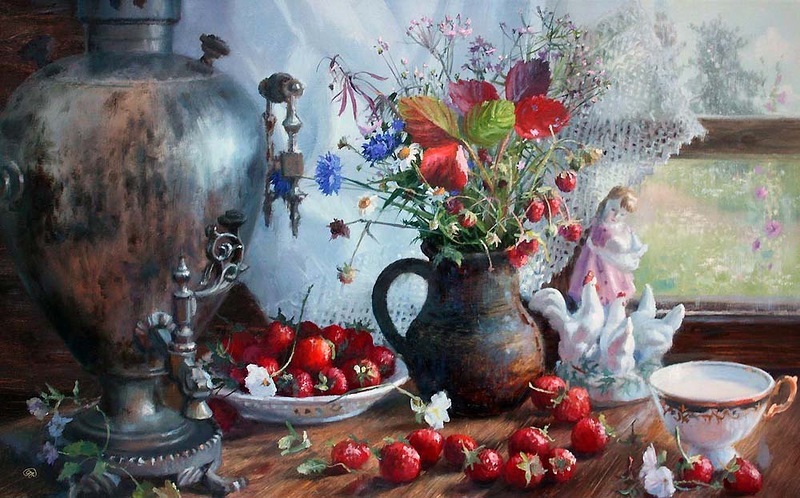 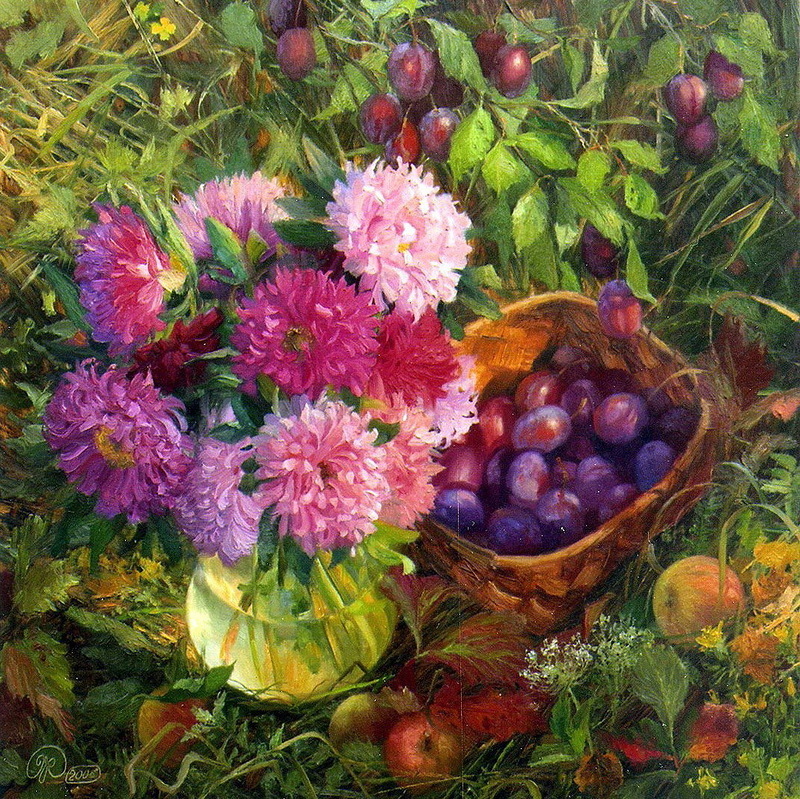 Russian painter Владимир Жданов was born in Omsk and currently lives in Gatchina, St. Petersburg. 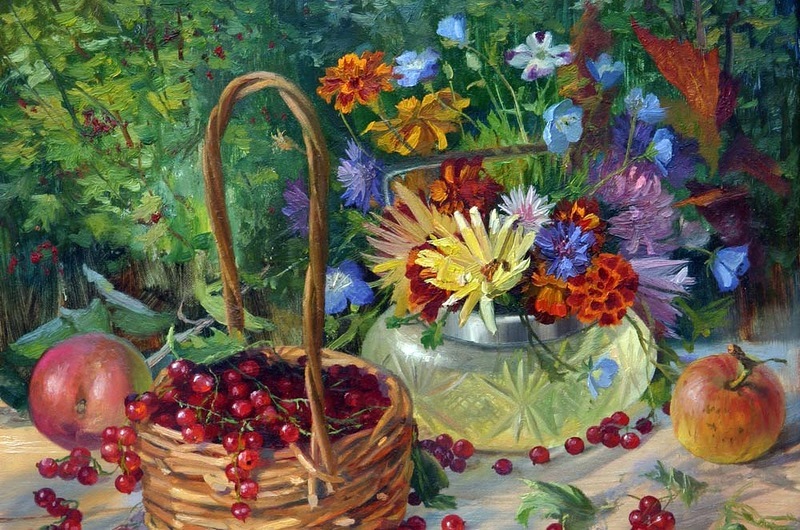 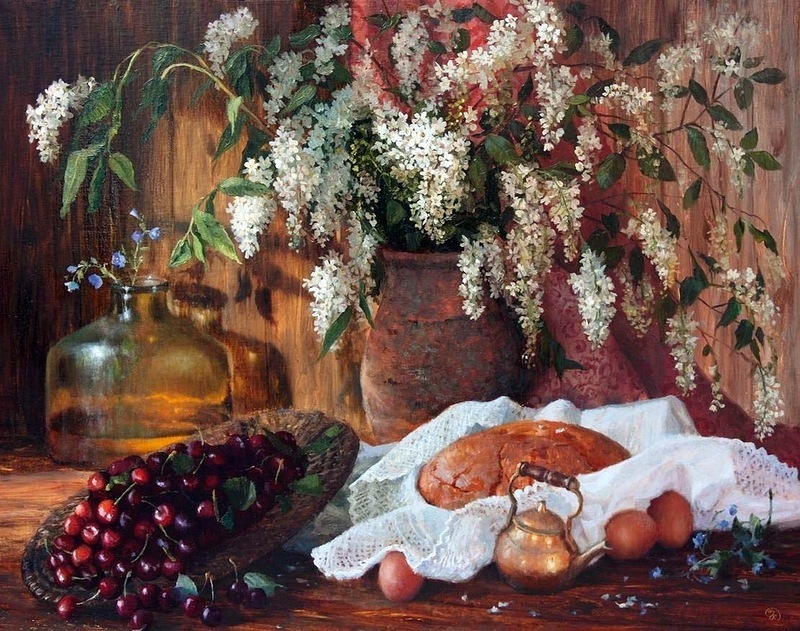 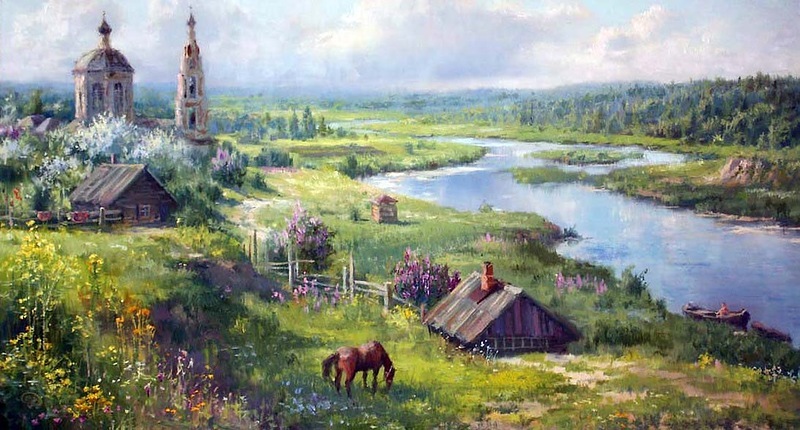 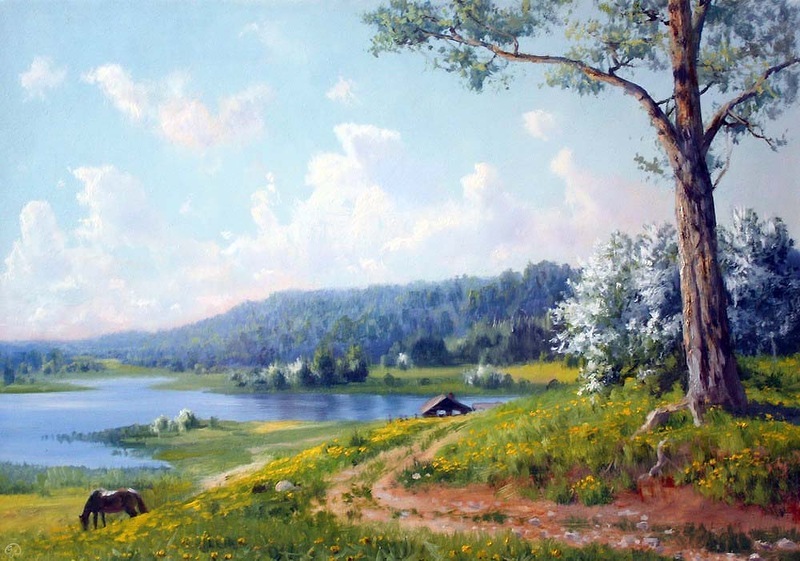 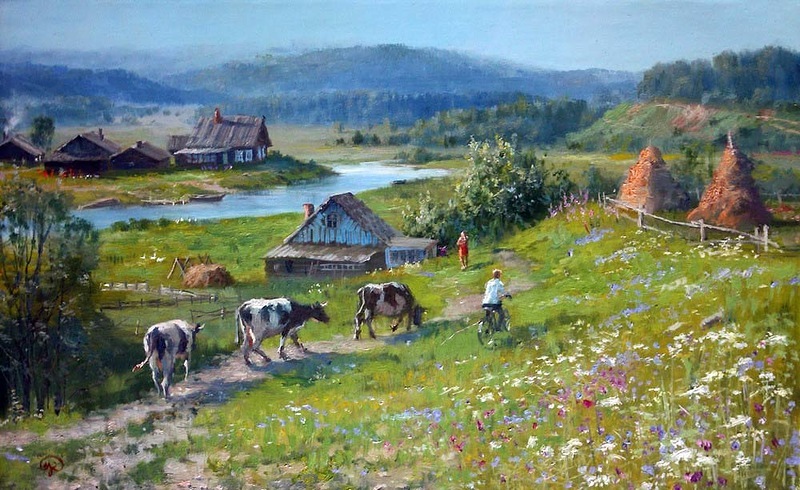 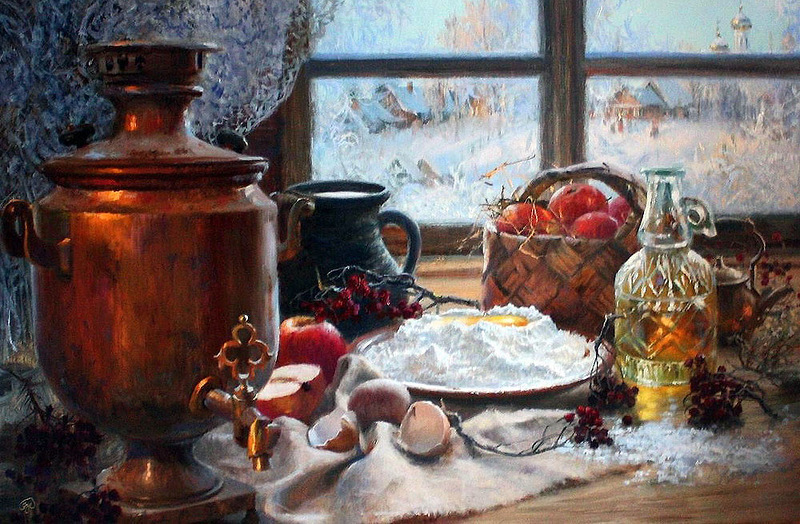 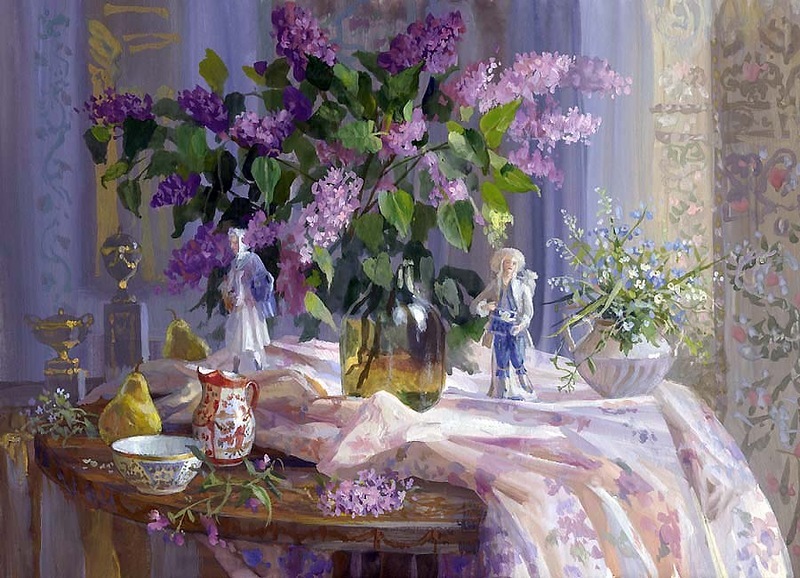 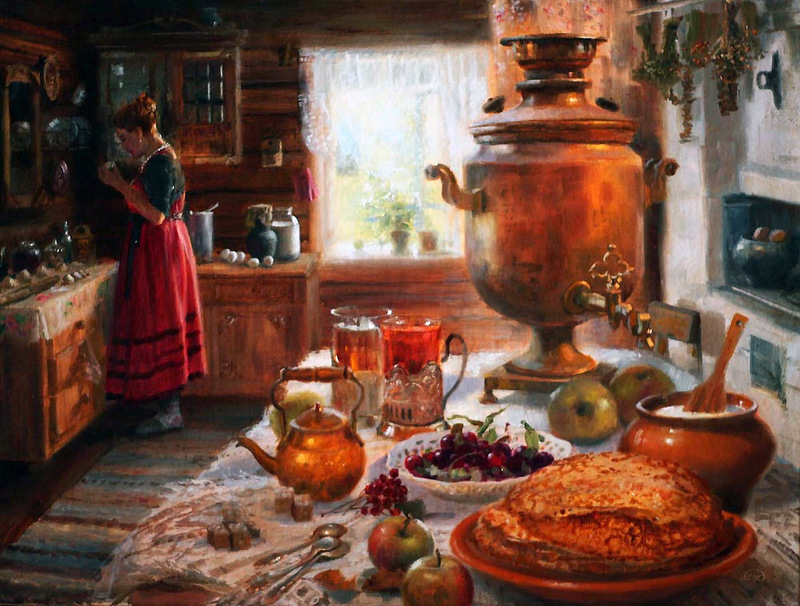 Theme of creativity: the Siberian landscape, the images of ancient Russian cities and royal residences, still life, female and children's portraits. 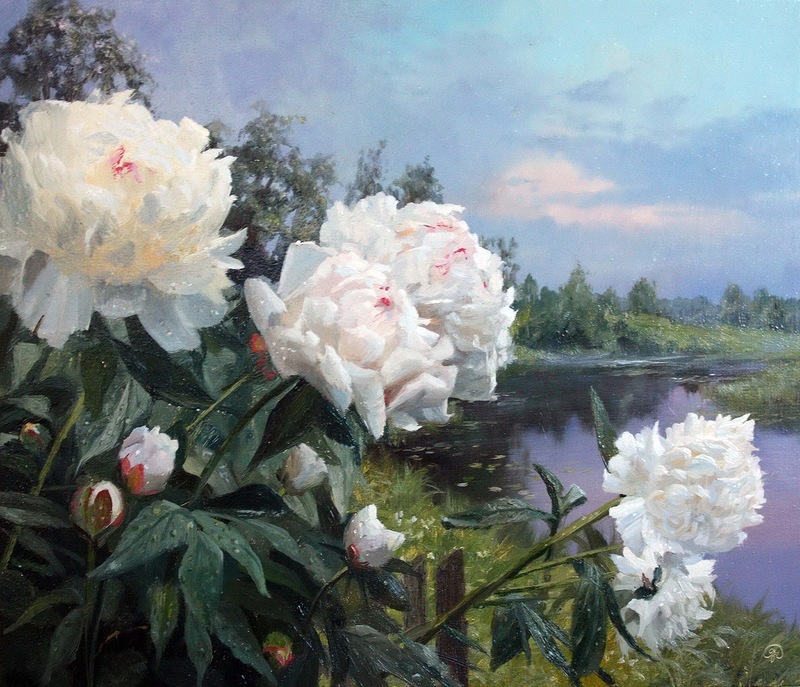 His works are in many private collections in Russia and abroad, in particular: the German foreign minister, the mayor of New York, the consul United States in St. Petersburg, at the American Embassy in Moscow. 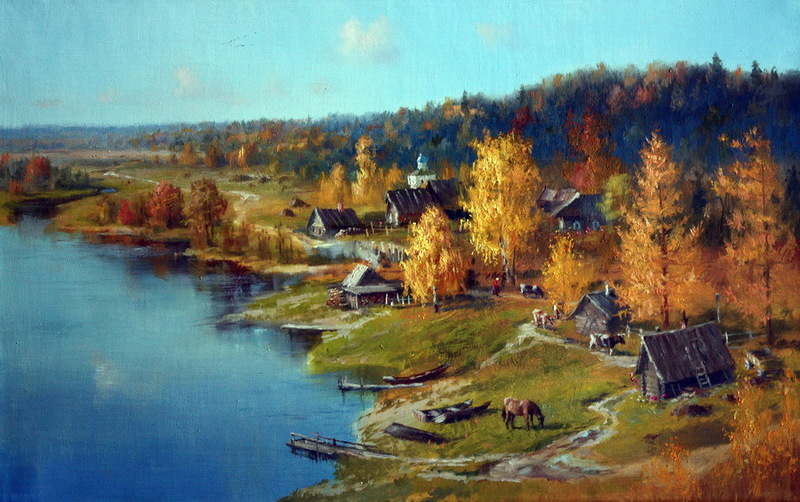 About the artist filmed two movies, one of which was presented at the All-Russian Festival TV film in St. Petersburg in 1998. 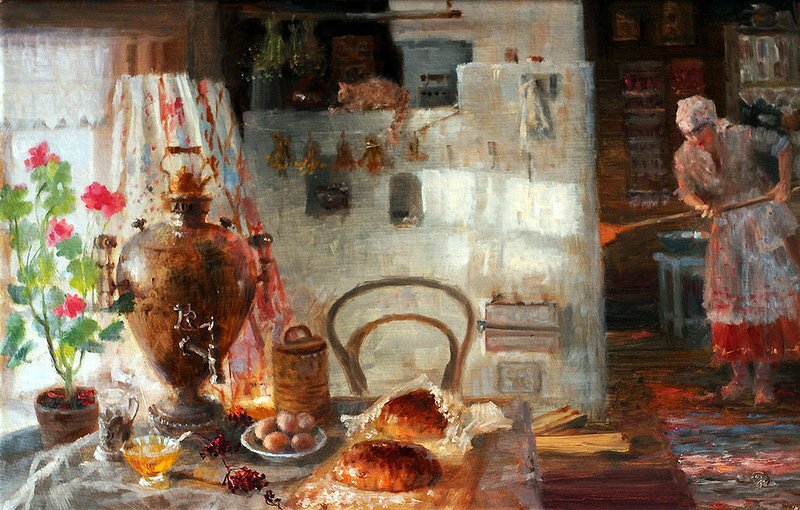 In 2000, the chief researcher on the art of the twentieth century. 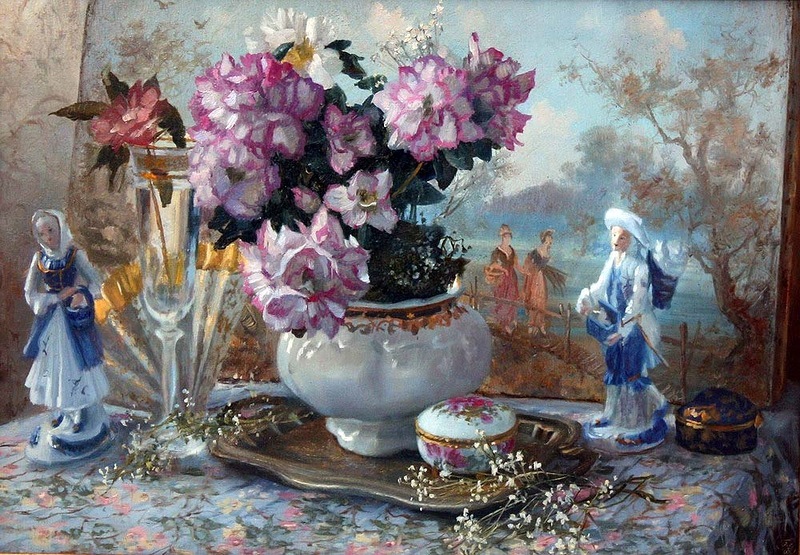 Russian Museum in St. Petersburg, DM Dmitrienko recommended purchase of contemporary art two works by the artist as having high artistic value.